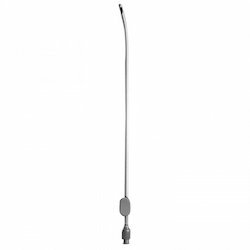 Our product range includes a wide range of led light source, sims speculum, morris retractor, mosquito forcep steel curevd, medical headlight and dissecting forcep plain. 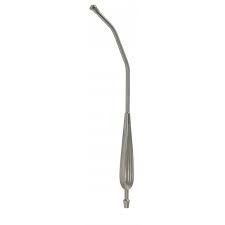 We are among the pioneers in the industry, engaged in offering LED Light Source to our valuable customers. 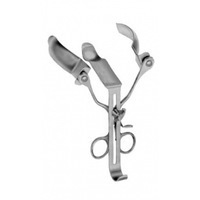 The offered light provides clear visibility to the doctors and makes their diagnosis process simpler. 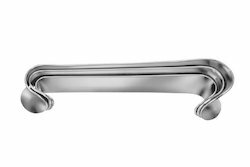 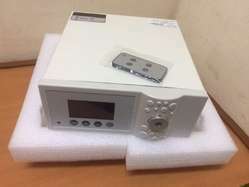 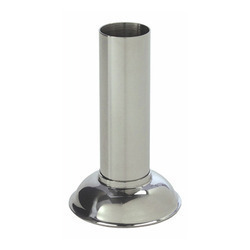 Owing to its high energy efficiency, it is highly regarded by the customers. 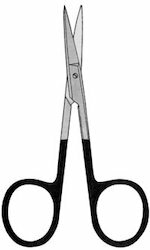 We make it available in bulk quantities. 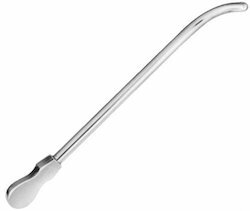 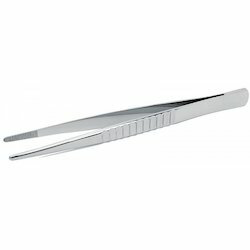 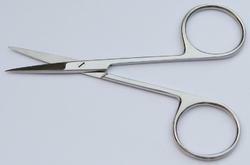 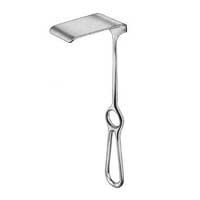 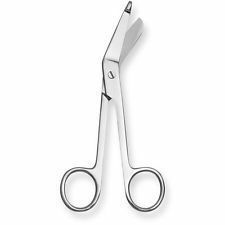 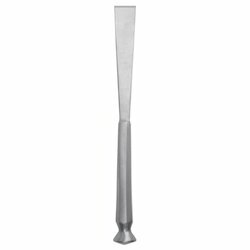 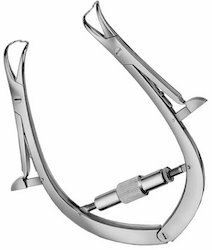 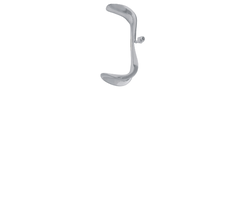 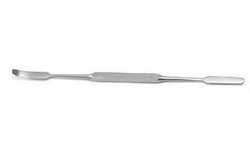 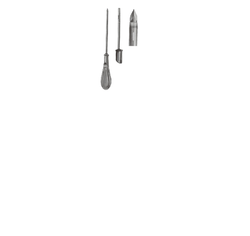 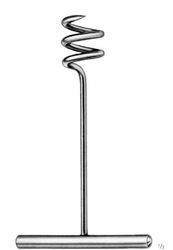 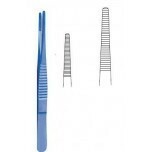 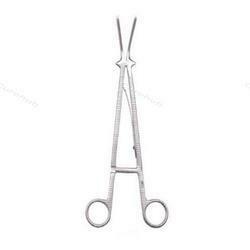 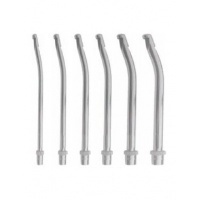 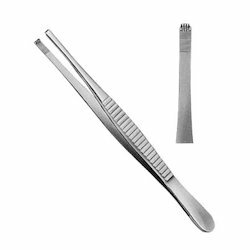 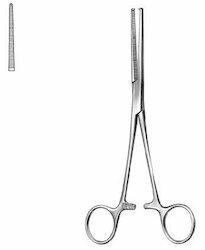 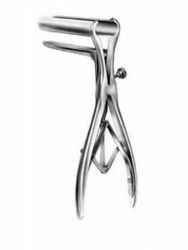 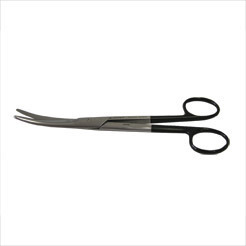 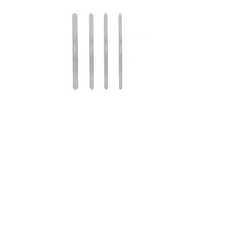 We are offering Kocher Artery Forceps ST. 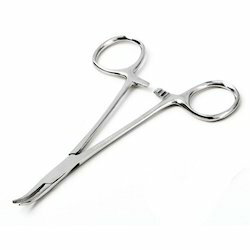 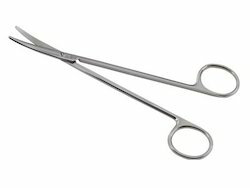 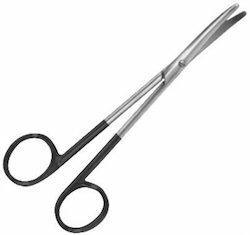 Looking for General & GYNAECOLOGY Instruments ?